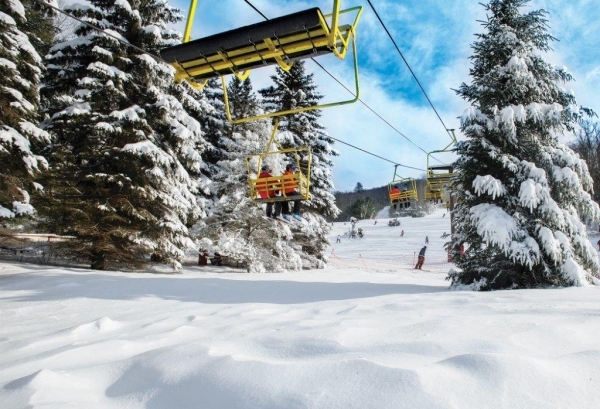 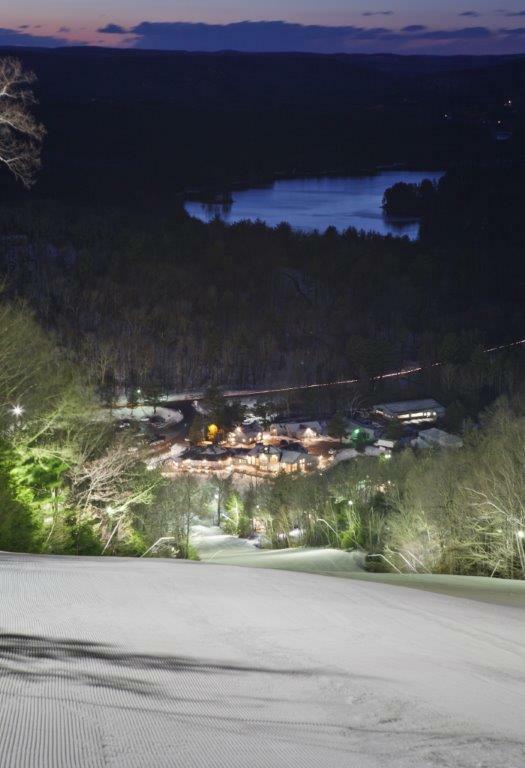 Ski Sundown offers day and night skiing and snowboarding seven days a week on 15 trails with 100% snowmaking from early December through late March. 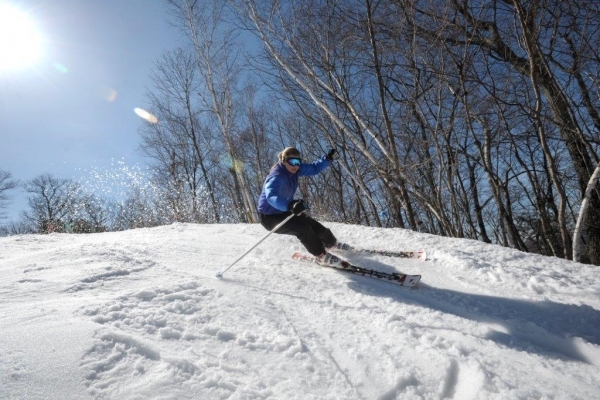 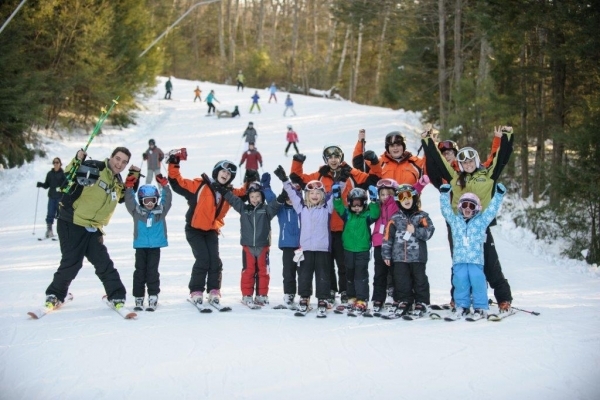 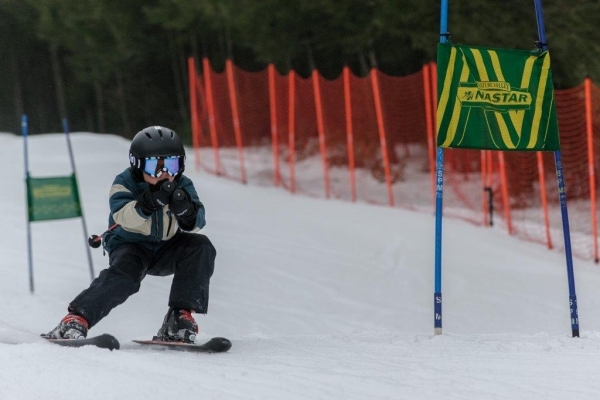 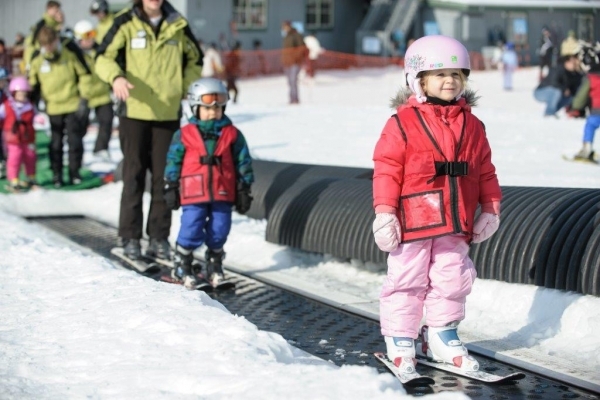 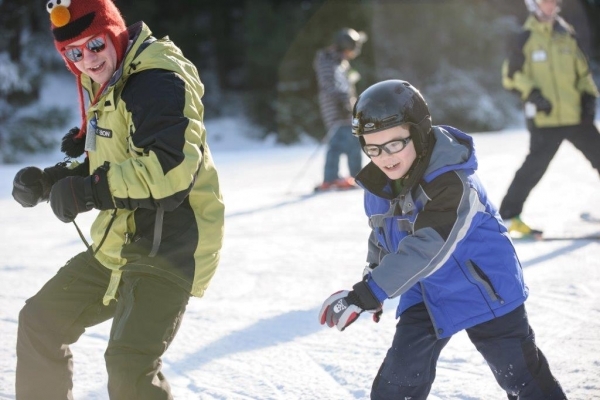 We have a variety of terrain for all abilities on 65 skiable acres, three terrain parks, free NASTAR racing, lessons and programs for ages 4+. 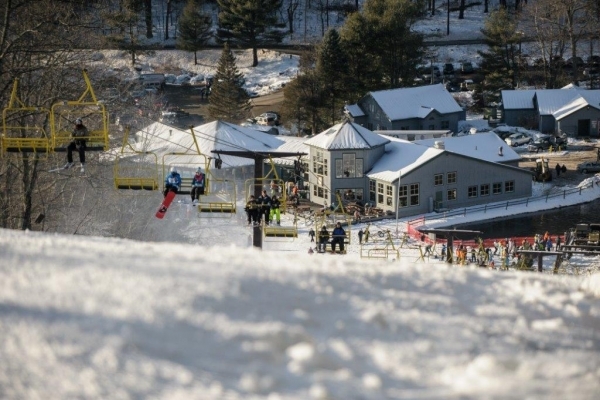 Amenities include a Lodge with two self-serve Food Courts, Last Chair Tavern serving adult beverages and pub menu, Rental & Repair Shop, Snowsports School, Snow Sports Shop, and a mountain-view deck with picnic tables and outdoor barbeque. 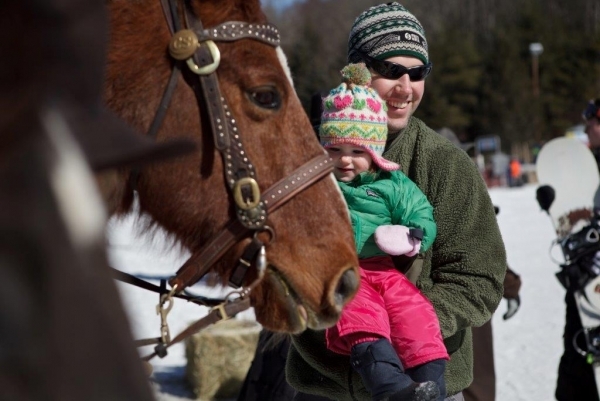 Fun family events, including Winter Carnival and Wild West Day. 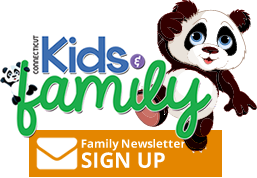 The Welcome Center is open weekdays from 9am - 5pm, and Saturdays from 10am-1pm. 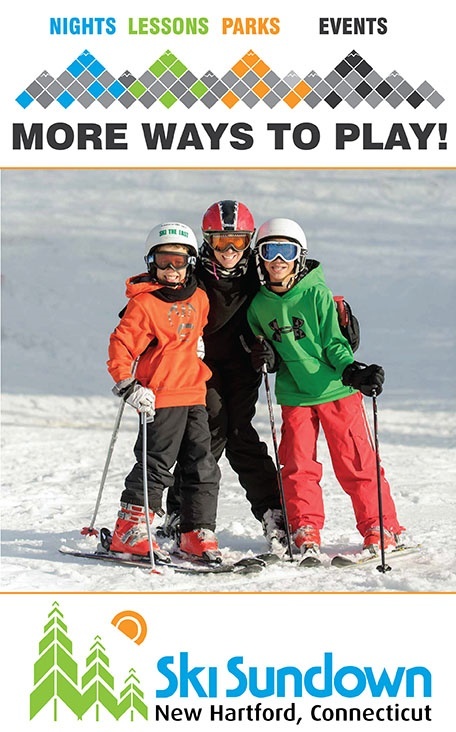 Great time to purchase/pick up your passes and register for programs! 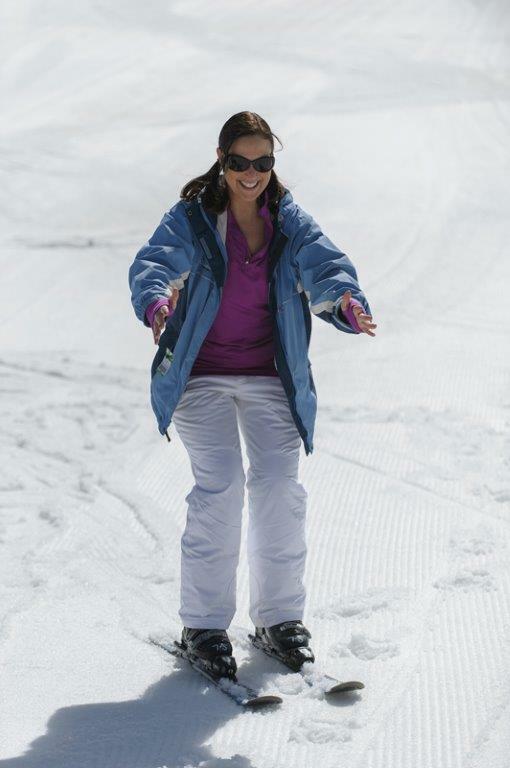 The Snow Sports Shop is open weekdays from 9am - 2pm & weekends from 9am-1pm. 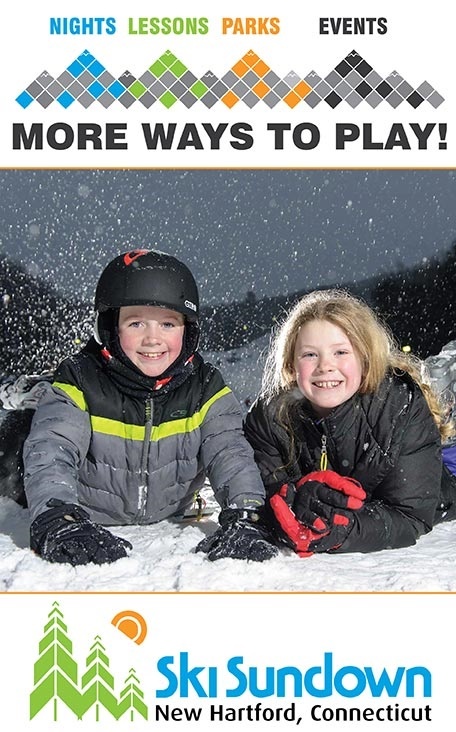 Holiday gift ideas, ski apparel, goggles, base layers, socks, hats and more!